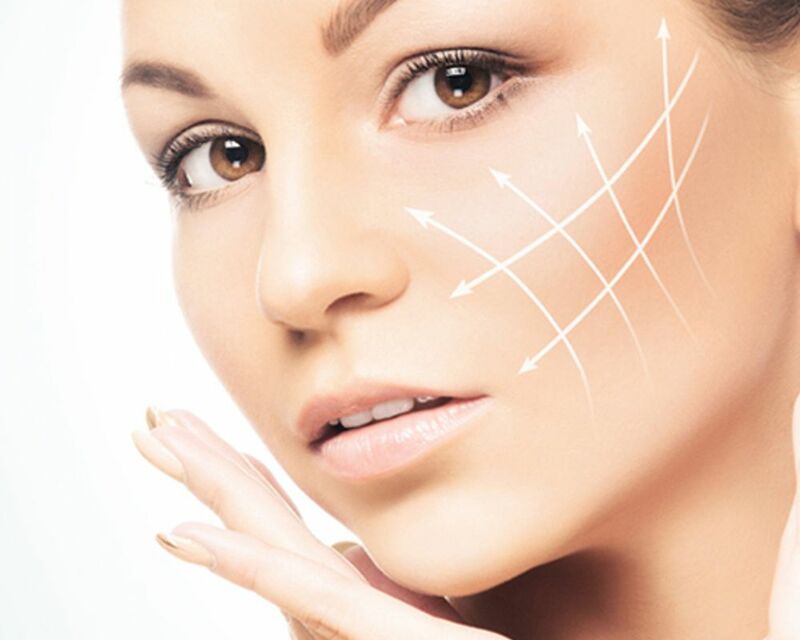 At Medaesthetics®, we endeavour to be a one-stop-shop for all your cosmetic needs. 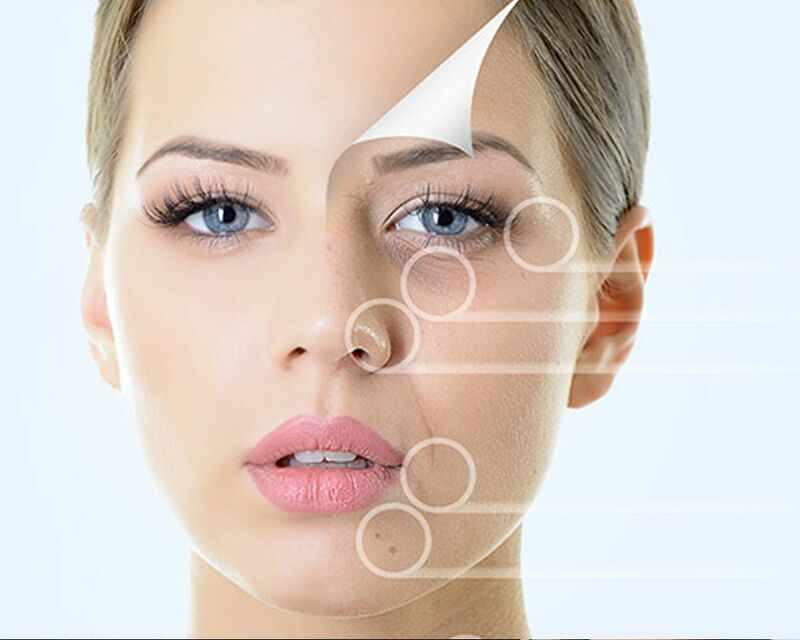 From beauty & dermal therapy to minimally invasive cosmetic surgical procedures, we offer the entire spectrum of dermatological anti-aging solutions.The process of premature skin ageing is relentless in Australian sun. Investing in your skin’s health, which happens to be the largest organ of your body, will keep you looking great for years to come. The procedures that exist within the “corrective” toolbox are best described as those that attempt to turn back time, typically by a decade or so (as opposed to “preventative” procedures). Typically last for several years. The treatments that exist within the “preventative” toolbox are best described as those that attempt to halt the march of time and allow you to look your best now (as opposed to “corrective” procedures). Needed to be done regularly for ongoing benefits. Our preventative treatment plans are tailored to each individual and are designed to meet their budget, expectations and time constraints.